Muddle berries in 2-qt. plastic or glass pitcher. Measure drink mix to 2-qt. line inside cap. Add to pitcher along with the water; stir until mix is dissolved. Add sage leaves. Refrigerate 2 hours. Serve over ice. 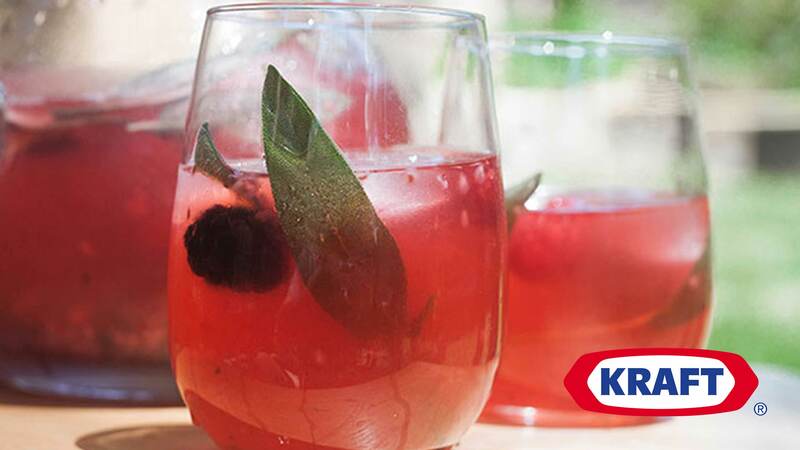 How to Muddle the Berries: Use a wooden spoon to crush the berries to release their juices. This flavorful drink can be refrigerated up to 24 hours before serving.